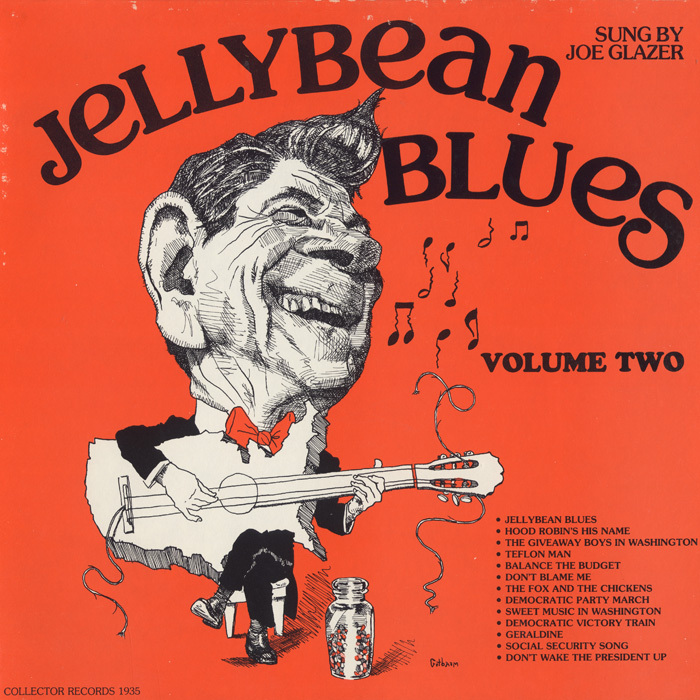 It seems oxymoronic that one could ever have the blues when there are jellybeans around. 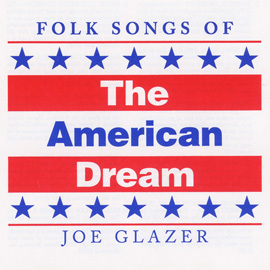 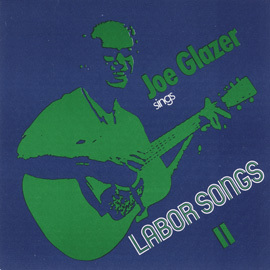 However, when placed in the context of the Reagan era, Joe Glazer found himself rather depressed. 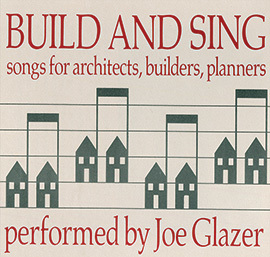 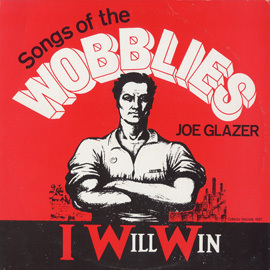 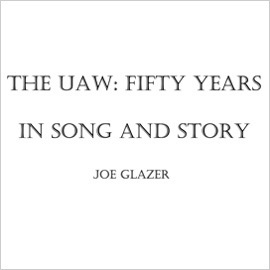 In this politically-charged two-volume collection (see COLL01935 Jellybean Blues) Glazer sets his satirical and openly critical lyrics to classic tunes like "Old McDonald," "Silent Night" and "Home on the Range."